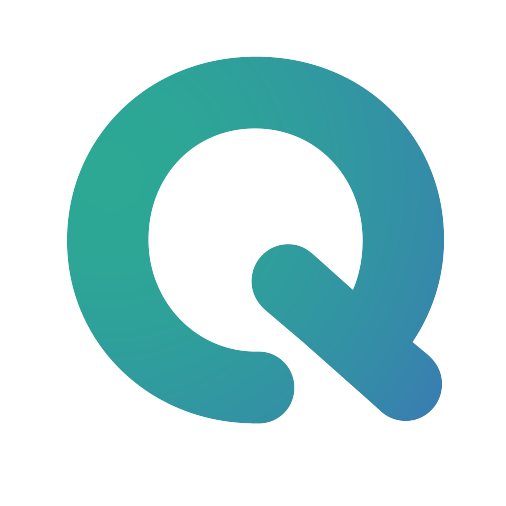 We are happy that you decided to join QMENTA. We will explain everything about the account creation page. Click on the 'Register' button.